For dealer enquiries please contact the sales office or register for a trade account above. 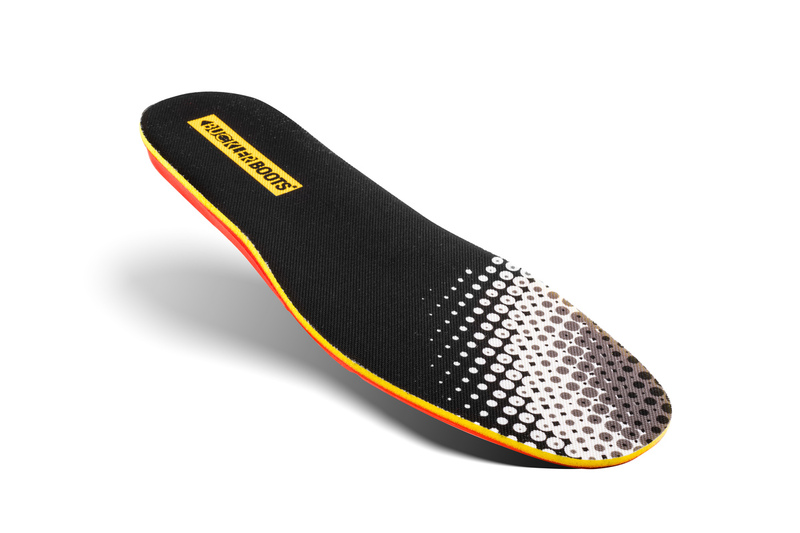 A super soft, flexible, lightweight insole giving you a supreme soft step and a more snug fit to your footwear. Footbedz™ immediately moulds itself to the contours of your foot, the exceptional cushioning effect helps protect your joints, preventing fatigue. Breathable polyester top layer with breathable comfort foam on a sturdy latex underside. Footbedz™ combines an active lifestyle with individual functionality sensational comfort. Ideal for any work boot or leisure footwear, specifically designed for long periods of standing and walking or any other situation that's hard on your feet. Note: you may feel a little pressure from a new insole when you put on for the first time. This pressure should diminish once the insole has adapted to your foot. At Buckler Boots we pride ourselves on creating innovative, functional and comfortable premium footwear to make your working life safer and easier. Whether you just want to send us a quick message or would like to contribute to our testimonials or our Sling Those Hooks campaign we would love to hear from you.